LANCASTER – David Paul is on the ballot again this year as a candidate for Lancaster City Mayor. “This is my fourth time running so I consistently believe I would be the best mayor,” Paul said. As an active member of the community, Paul said he has been sharing his ideas with the Lancaster City Council for the last eight years. He added that Lancaster is in a much better position now because the city has its own power authority, allowing for its own generation of electricity as well as a downtown destination spot. Since the beginning of Paul’s involvement in local issues, he said he has warned the city council about several coming crises. Financial fallouts, pension troubles and water shortages are a few of the problems Paul predicts for Lancaster. Although the city is doing well now, Paul said Lancaster needs to stock up on its resources just like Joseph helped the Egyptians stock up on their resources. Lancaster residents need to realize how bad it is going to be, but also realize that the most important thing is to be able to pull together, Paul said. If elected, Paul said the first three issues he would tackle would be water conservation, a transition to more volunteer services, and uniting as a community to survive. For example, Paul said he thinks Mayor R. Rex Parris is doing certain things right, and as such, he will praise Parris’ efforts and success. But at the same time, he says he can also disagree with Parris on other issues. Paul added that he doesn’t like how the mayor holds on to his authority. During his time working private security in “a wild, lawless town,” Paul said he kept the peace. 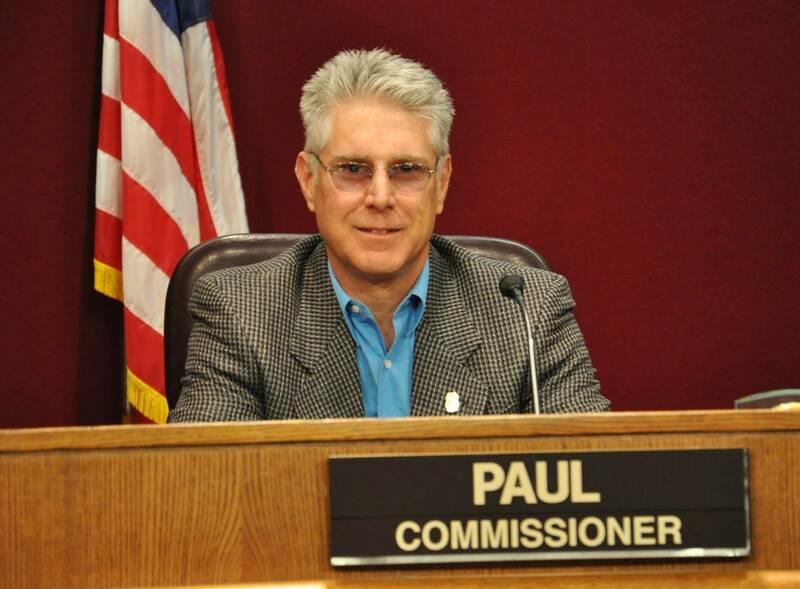 Currently, Paul is a member of the Human Relations Tapestry Commission that is tasked with improving human relations and diversity in the city. Sue Dell, Chair of the commission, said Paul has her support in his run for mayor. *This is first of the profiles The AV Times is publishing featuring Lancaster mayoral candidates. We previously published profiles featuring the five city council candidates – John Kiramis, Michael Rives, Isaac Grajeda and incumbents Ken Mann and Sandra Johnson. Profiles are published in random order.